On this greatest of Aegean islands, you encounter the very origins of European civilization. Here, take three memorable excursions: first, to the elaborate Minoan palace of Malia, then to Gortyn, Roman capital of Crete—which boasts Europe's first written law code—and finally, to Crete's Venetian capital and the massive Samaria Gorge. 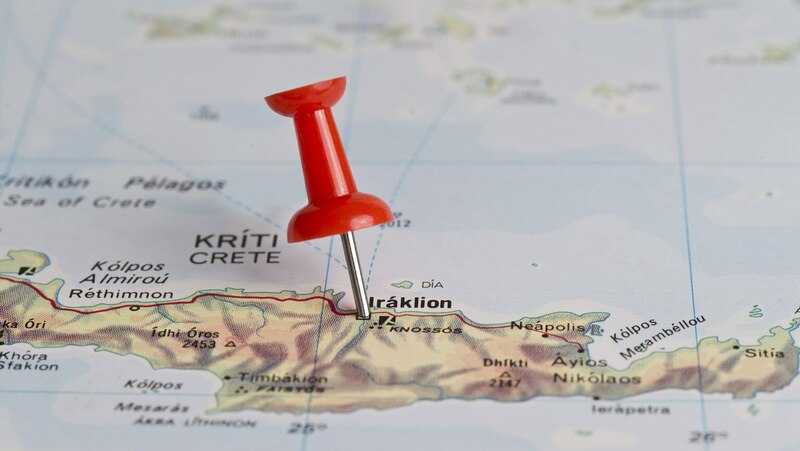 We're travelling to Crete later this year, and this has made me excited to get there.